There are many different types of arthritis. 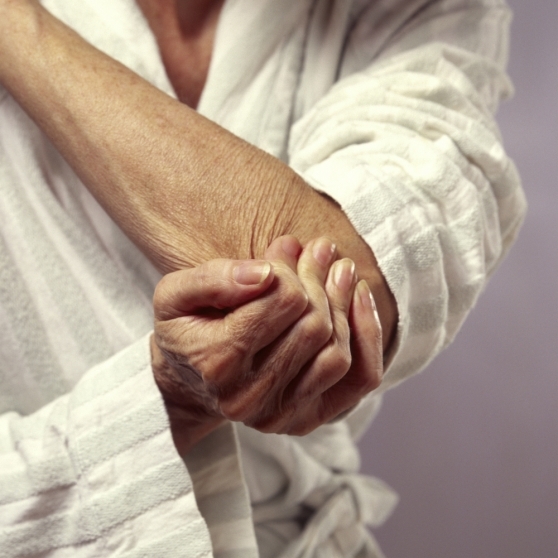 Psoriatic arthritis involves joint inflammation combined with a skin disorder called psoriasis. Usually, psoriasis shows up first and is followed by joint pain or discomfort.